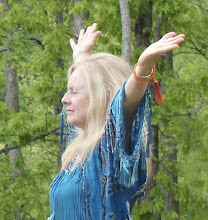 Aquarian Shaman: Shamanism for a New Age: are you familiar with Shaman Portal? 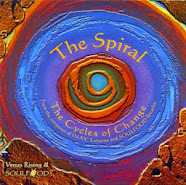 are you familiar with Shaman Portal? 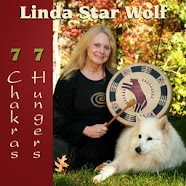 In addition, Linda Star Wolf was named September's Wisdom Keeper of the Month on Shaman Portal. 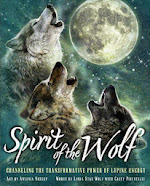 Visit the site to view Star Wolf's acknowledgement and see what's new at Shaman Portal.